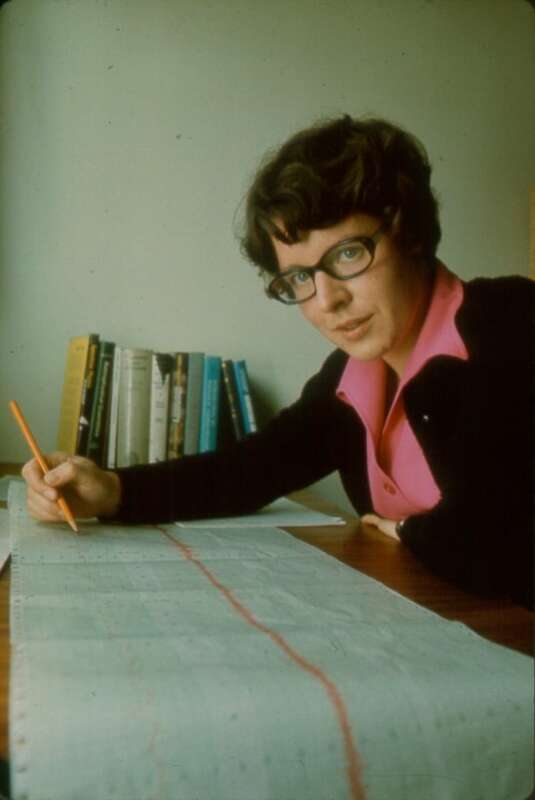 Decades ago, when Jocelyn Bell Burnell was a post-graduate student at Cambridge, she was the first to observe pulsars. But in 1974, when a Nobel Prize was awarded for that discovery, only her male colleagues were honoured. Now, 44 years later, Bell Burnell has been awarded a Breakthrough Prize for her role in that work. And it comes with a prize of $3 million US. 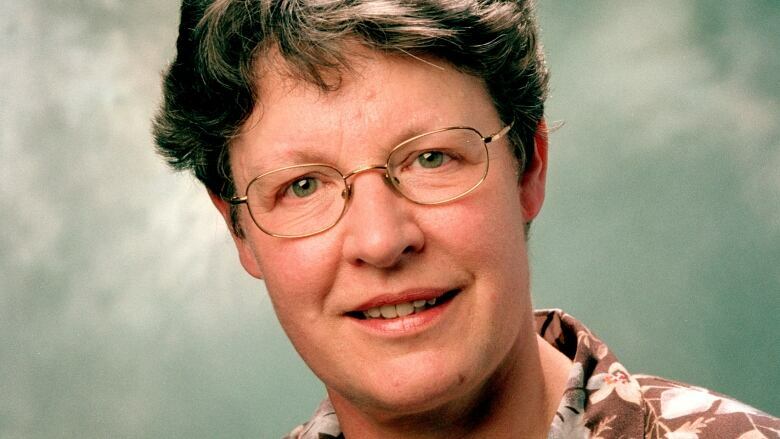 Bell Burnell is donating her prize to help others get a leg-up in the world of physics. Bell Burnell spoke with As it Happens host Carol Off from her home in Bradford-on-Avon, England. Here is some of their conversation. You've decided to donate your prize money. What is it you hope to do with it? I'm going to donate it — bar any tax I have to pay — to the Institute of Physics, the professional body for physicists in the U.K. and Ireland, for them to establish research studentships for minority people in physics. And — physics being physics — minority people includes women. And you should know that there are limits because you, as a female scientist, encountered them in your own career, didn't you? Yeah, I was one of very few women around in Cambridge. The vast majority of the undergraduates — probably about 80 to 90 per cent — were male at that time, [the] late '60s. I was the only [woman] in my year. The other woman was a few years ahead of me. And yet, you made this remarkable discovery at that time. What was that moment like for you when you first noticed something that went on to this discovery? I first noticed something quite early on. That wasn't particularly exciting. It was when I finally managed to get the signal in more detail, and it turned out to be pulses — regular pulses, the likes of which we had never seen before in radio astronomy. And what were those pulses? They're from a star that's spinning 'round. And it has a beam of radio waves that it sweeps around the sky as it spins — a bit like the way a lighthouse works. And if the beam shines on the earth, we see a flash — a pulse — every time the star spins. We didn't have much in the way of computers then. So I was using rolls and rolls and rolls of chart paper, which flowed under pens, which produced wiggles on the paper. And by the end of the exercise I had over three miles of paper — five kilometres. So there was a lot of it. Did you have the same kind of response as perhaps a male scientist would have? Did you have doubts in your own work at that time? I certainly had doubts. I was quite over-awed when I came to Cambridge. And that was one of the reasons I was being very, very thorough. I thought there's a serious risk they're going to throw me out because I'm not bright enough. Having found the signals, perhaps the most interesting [response] was the interviews by press — newspapers, television — when we announced the discovery. There'd be the two of us —Tony Hewish, my adviser, and myself. And the press would ask Tony Hewish about the astrophysical significance of this discovery. And then they'd turn to me for what they called the "human interest." And they wanted to know my waist, bust and hip sizes; how tall I was; how many boyfriends I had at once; would I describe my hair as brunette or blonde? It's neither. It was bizarre and it was offensive. And the newspaper photographers would ask me to undo some of the top buttons of my blouse. So I found that extremely difficult. But I felt I wasn't in a position to kick up a fuss. I was still only a student. I had to write a thesis, graduate and get references. I'm listening to this description with my jaw open. But this lack of recognition went further — your colleague, Tony Hewish, was a recipient of the Nobel Prize, and you were not included in that. I think that was because I was a student. I don't think they knew my name. I don't think they knew my gender. They just didn't consider students. Lots of other people were angry on your behalf. Do you carry any resentment that you didn't get the Nobel Prize? No because one thing I've recognized is that when you get a Nobel Prize, it's a big, big thing — and nobody gives you anything thereafter. Because they feel they can't match it. And if you don't get a Nobel Prize, you get everything that moves. Written by Katie Geleff, Chris Howden and Kevin Ball. Interview produced by Katie Geleff. Q&A edited for length and clarity.